An electronic dictionary for offline smartphone usage. Very powerful in conjunction with character handwriting input. Allows you to search characters by pinyin and automatically looks up all characters or words with the pronunciation you are looking for. This is very convenient since frequently you only know the pronunciation and not the characters of the word you are looking for. Contrary to what many people say, it is the most powerful dictionary out there if you use it correctly. Good for online copy-paste translations. Offers the feature to scan characters with your phone’s camera. Very good for contextual search (expressions and sentences), less preferable for non-contextual search (individual words). Move the cursor over a character on your screen and a translation will pop up. A book I wrote after years and years of extensive research. 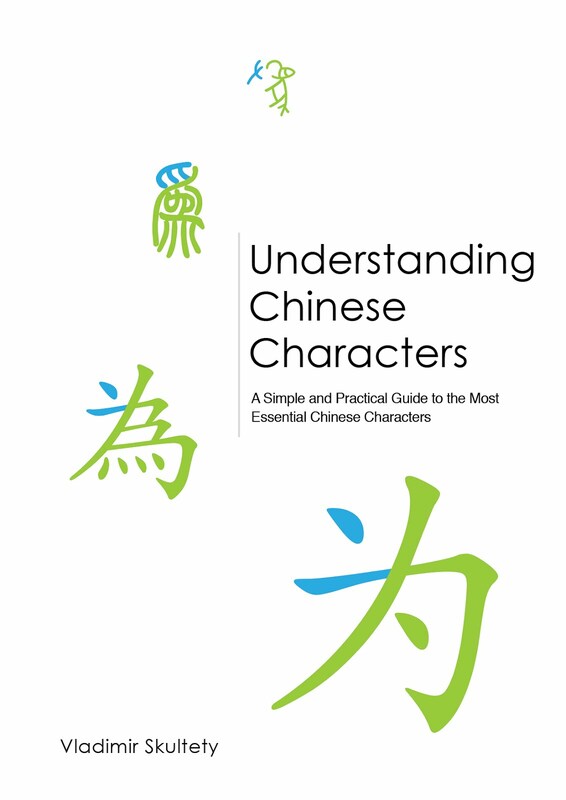 It covers everything you need to know about Chinese characters, written in a short, easy to digest, very clean and straightforward way. Based on academic research, but without the usual academic clutter. Easy enough to understand for the beginner, complex enough for the advanced. For those interested, I created a 15% discount code, but only for the next 30 days. Enter 'foreverastudent' in the discount field to get the discount. You will get the Mandarin nouns starter pack for free too (see below). A list of 150 most useful Mandarin Chinese nouns I personally handpicked to get students started with Mandarin vocabulary. A youtube channel with in-depth analysis of the history and structure of about 300 characters adding new ones every week. Look up previous meanings, forms, pronunciations, ancient text appearances of characters. 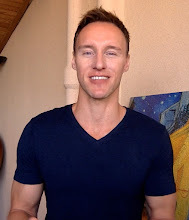 Even though I am a big proponent of the learn by using approach and an equally big proponent of learning a languages without courses or lessons, if I could recommend one website for learning Mandarin Chinese, it would be chinesepod.com. It is a website with literally thousands of lessons, both audio and video with a lot of experience teaching Mandarin to foreigners. It is The place to start learning Chinese online. A podcast in relaxed spoken Mandarin Chinese from Taiwan about everything from art, baseball to politics with 80+ episodes. Each episode is about one hour long, with the entire podcast providing more than a hundred hours of diverse and interesting listening content. A talk show from Taiwan with foreigners living in Taiwan in Mandarin. Hundreds of episodes each about one hour long. 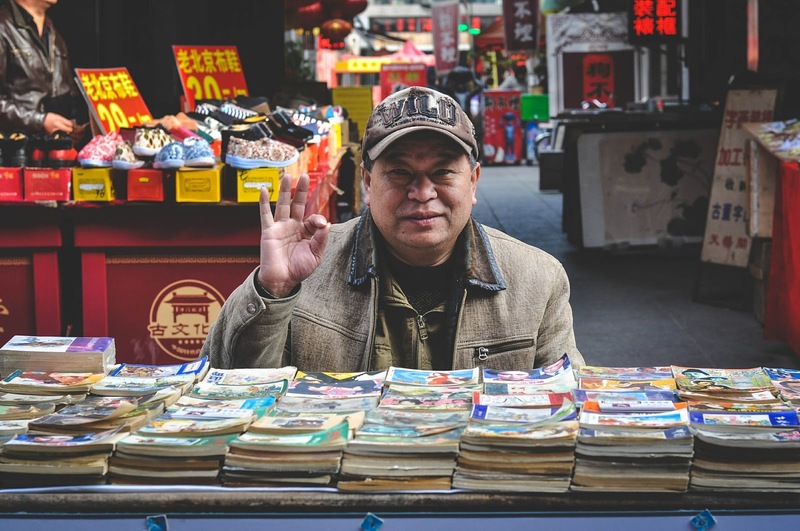 The content is not so good, but listening to foreigners speak Mandarin is much easier than listening to native speakers and is thus very motivating and good listening practice for beginners and intermediate students. News and political talk shows in Mandarin from the USA updated several times a day. Individual broadcasts last from one to two hours which means you have a ton of material to listen to. Good for working on higher level Mandarin listening skills and vocabulary and getting the US perspective on international news and China. 10 minute news blocks in Mandarin Chinese from Japan updated daily. Good for improving your higher level Mandarin listening skills/vocabulary and getting local Japanese news and a Japanese perspective on international news and China. Reading interviews online or in printed newspapers or magazines is very good reading practice, because they are almost exact transcripts of spoken Mandarin. This language is much easier to read than Written Chinese (Written Chinese is the language in which newspaper articles and almost all text in regular books except direct speech are written) which is almost a language on its own. Since they are transcripts of the spoken language, reading interviews will enhance your speaking as well. Manga is a very good reading resource because, as with interviews, it is basically a transcript of the spoken language. Books that are based on Manga are easier to read than regular books. I recommend these if you are comfortable with reading Manga, but not comfortable with reading regular books yet. Easier to read than books written by native speakers because of cultural norms and sentence patterns. Even better when it comes to spoken Mandarin transcription than interviews. Same advantage as reading interviews. A website to look for native speakers of Chinese. Booking lessons is not free, but looking for native speakers is. Many Chinese will be more than happy to talk to you in Chinese in exchange for English practice. P.s. : Hope the picture doesn't offend anyone. I felt it was a great representation of how I feel about language learning resources: real-life language resources are better than those found in artificial classes/courses.